Home › New to SBU? Here’s a brief overview of the Libraries and what resources you will find both in the library and online. This is just a small sample of the entire guide to the Libraries for 1st year students. To borrow books you will need to use your SBU Campus Card. To access online materials available from the Libraries from an off-campus location, log in with your NetID when prompted. 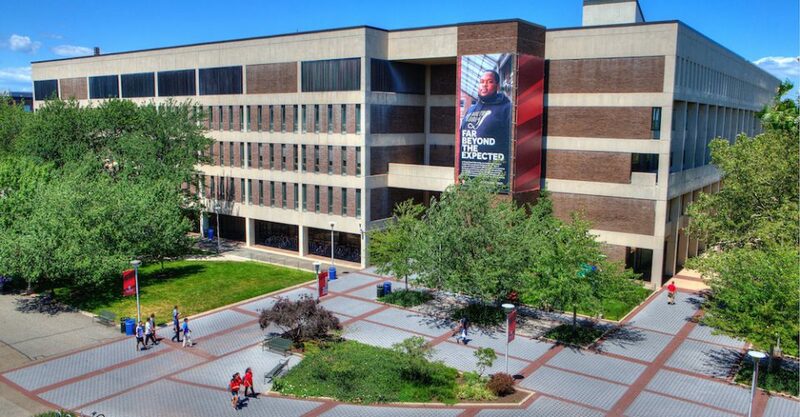 Melville Library, the main library on west campus next to the Student Activities Center. The Music Library is located here, as is Special Collections and Archives. 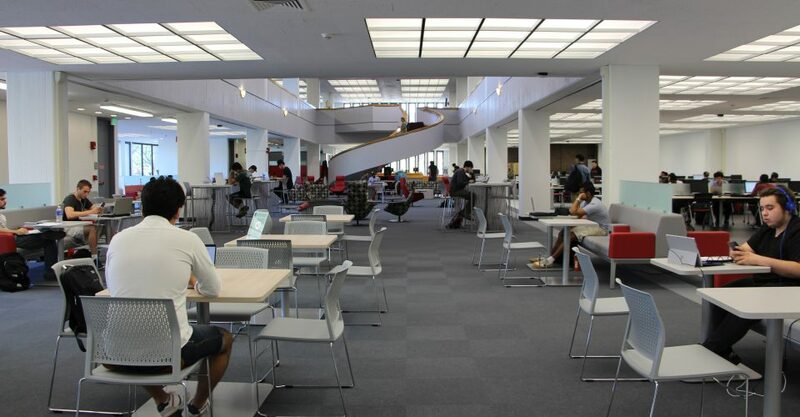 The North Reading Room inside Melville Library was recently renovated and is now open, offering multiple Zones for students to use depending on their purpose. This includes the new group study rooms. The Central Reading Room, also located in Melville Library is being renovated and will reopen in Fall 2016. 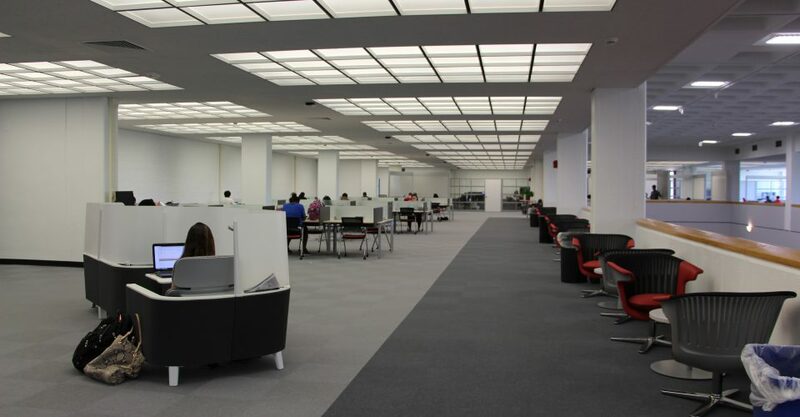 The Central Reading Room will also include a number of group study rooms. My Library Account: log in to renew borrowed books, pay fines, etc. 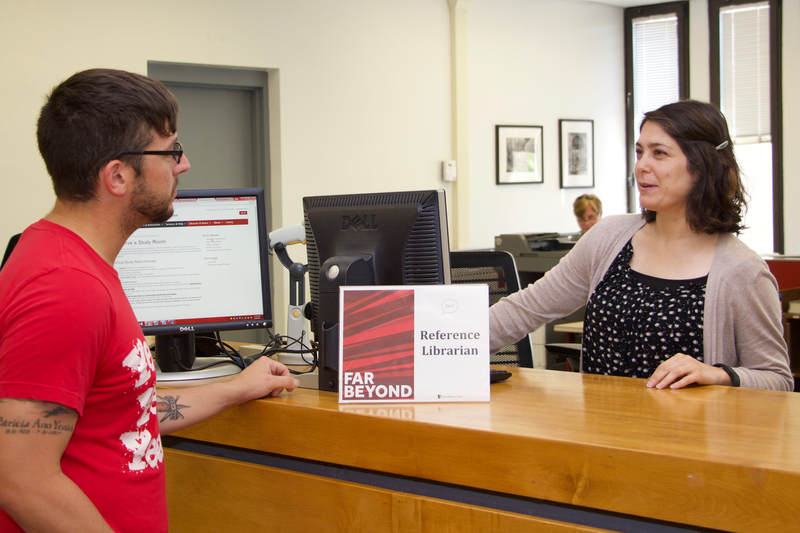 Of course students can always ask a librarian in person at the reference desk, or via online chat. 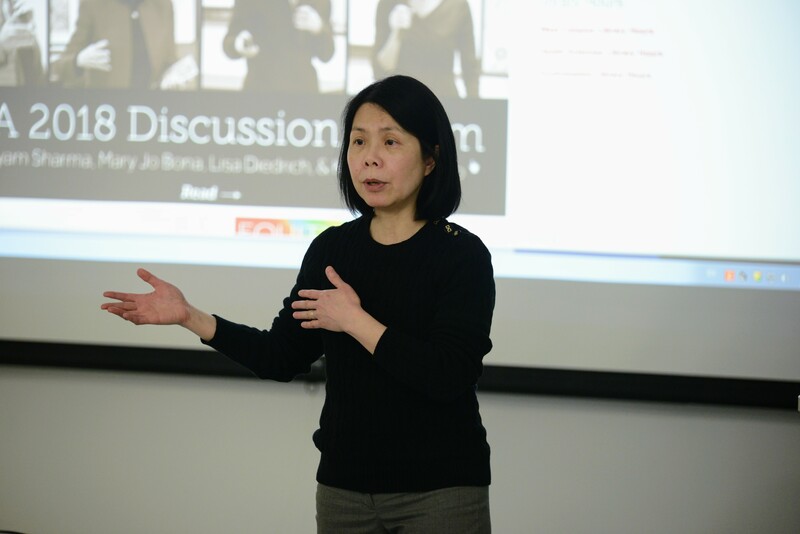 You can also schedule a one-on-one research consultation! 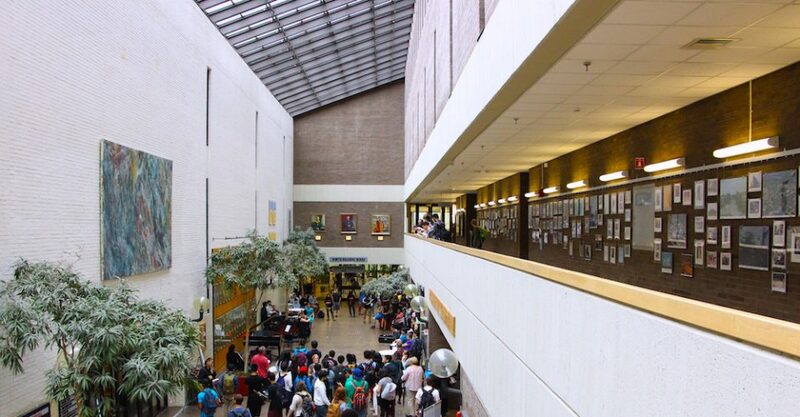 Melville Library Galleria hosts many events for students. Special Collections and Archives is on the mezzanine level.